LIBERTY GILBERT, for upwards of half a century a resident of the city of Troy, is seventh son and eighth child of Humphrey and Elizabeth (Bond) Gilbert, or North Brookfiled, Worchester Co., Mass., where he was born April 25, 1806. At the tender age of 10 he left the parental roof, and until the age of twenty resided with his uncle, Dr. Joseph Bond, of Walpole, N. H., where he received a fair education. For some three years prior to reaching his majority he was a teacher. In March, 1827, be came to Troy, N. Y., and engaged as a clerk in the dry-goods house of E. & W. Carpenter, where, by integrity in all his business relations and an increasing business ability, he won the confidence of his employers, and remained ten years. 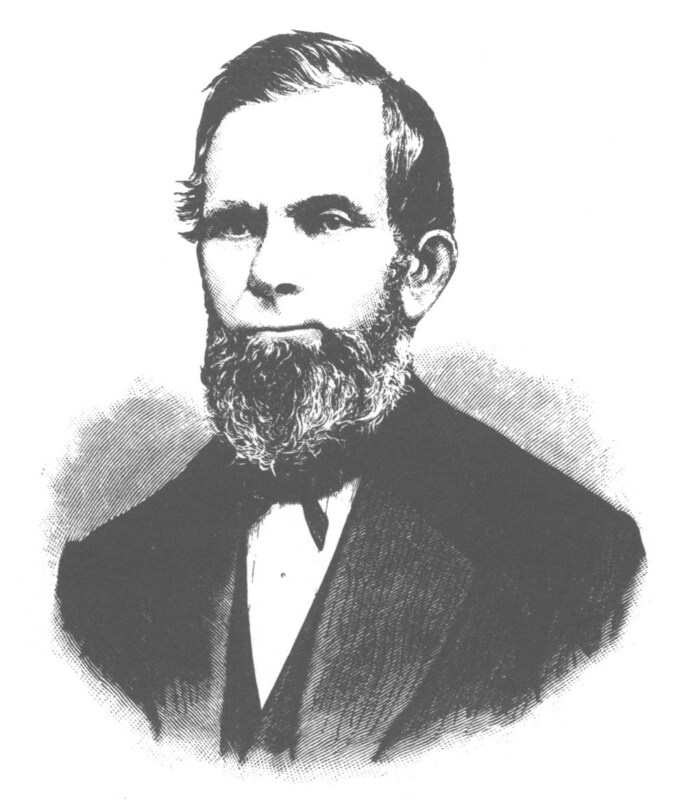 In 1838, the copartnership of the Carpenters being dissolved, a partnership was formed between E. Carpenter and himself, under the firm-name of E. Carpenter & Co., which firm carried on the wholesale and retail dry-goods trade in Troy until 1848, when both members of the firm retired from the business, since which time Mr. Gilbert has given his attention largely to his own private affairs. Interested in the prosperity of the city, he has been somewhat connected with its improvements. He was water commissioner for ten years, supervisor of the Fourth Ward in 1855, a director of the Union National Bank of Troy, and trustee of the Orphan Asylum. He has ever avoided any active part in politics, and has never sought political preferment. Formerly a member of the old Whig party, he has been steadfast to its principles, and has been identified with the Republican party since its formation. His life has been one of activity, confined largely to business pursuits, and he has always been interested in educational and church interests, and the establishment of law and order. Feb. 4, 1836, he married Lucia, daughter of William Carpenter, of Strafford, Vt. They have an only daughter, Mary Elizabeth, now Mrs. David H. Montony, of Troy, N. Y.